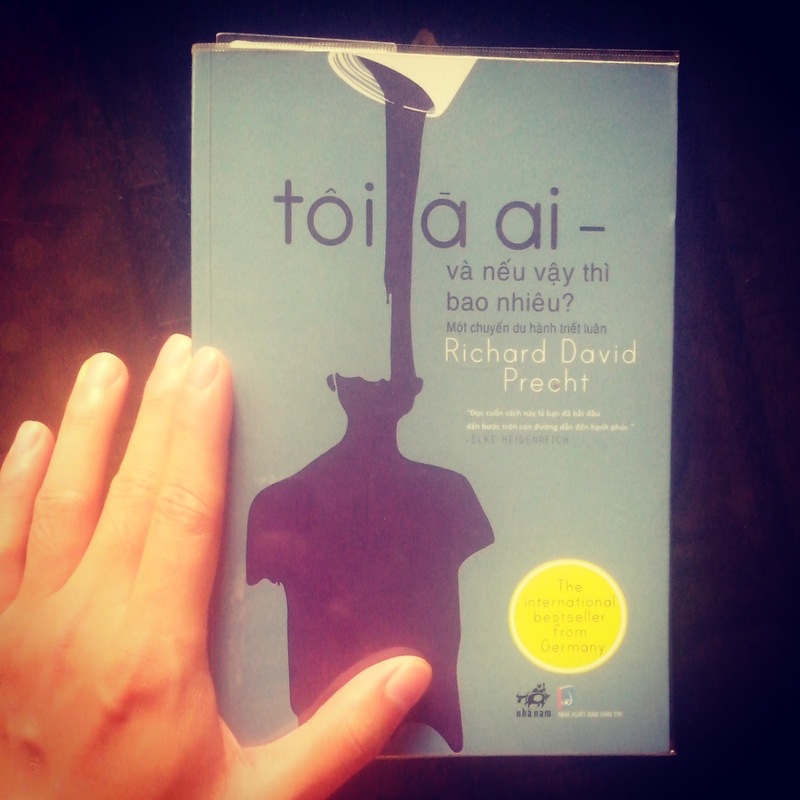 I've just finished reading this great philosophical book (Vietnamese version) of a German author, Richard David Precht. "Who am I? And if so, how many? A journey through your mind.". It makes me so confused. The first confusing thing is that I don't know whether it is a philosophical book or a scientific one about how the human's brain works. Even thought Richard used some idea from philosophers through out our history to answer (?) some serious questions about one's individual self, he pointed out a lot of scientific research on the Homo sapiens's brain. That method made me feel like I'm reading a paper about anatomy, not a book of ideas as I read the title. Also, after reading "Who am I", I'm not sure about my existence anymore. Is this all real or are we just kinda electromagnetic pulses flowing around the universe and accidentally meet each other? Is it me or someone else's thought. Is everything happened to me really happened or just some aliens's experiment in their lab? I'm stuck. The list of crazy things goes on and on. I guess it will take me weeks or even years to calm down. I'll be back on this book when I have a clearer idea about myself. For now, all I need is to find something else like a novel to ease my mind. I hope.